After a lacklustre Q1, Heineken finally got its year off and running with what many analysts described as an outstanding Q2. Jefferies' Edward Mundy said yesterday's results represented one of the best performances within European staples, with the 12% jump in organic EBIT the "magic number". The team at Exane BNP Paribas called it a "strong operational performance", while Bernstein's Trevor Stirling said that from an operational standpoint it was "an impressive set of numbers". According to Stirling, however, that operational strength - in which Heineken achieved organic margin expansion in the FX-challenged Americas as well Nigeria - didn't fall through to the bottom line. Meanwhile, those foreign exchange headwinds look set to increase: Stirling said they are likely to have a EUR155m impact on EBIT for the full-year, while the strength of the Euro - the currency Heineken reports in - could well cause problems for the brewer beyond the first half of next year. There are other issues Heineken will have to deal with this year, not least the bedding in of its most recent acquisition. On paper, Heineken's takeover of Brasil Kirin was very appealing. The brewer extracted a decent price for the struggling unit from an eager seller, with hopes that a turnaround could ease Heineken's own problems in Brazil. Now that the transaction has been completed, however, the headaches of incorporating a unit that relied heavily on soft drinks into a beer-focused company are more apparent. In a call with analysts yesterday, Heineken CEO Jean-François van Boxmeer outlined those challenges, including ongoing conversations with The Coca-Cola Co bottlers that were partnered with Brasil Kirin (now called Heineken Brasil). Van Boxmeer described the unwinding of the Coca-Cola distribution system as "the biggest challenge in the whole operation" but one that the company was keen to carry out as it moves to a beer-based distribution platform. 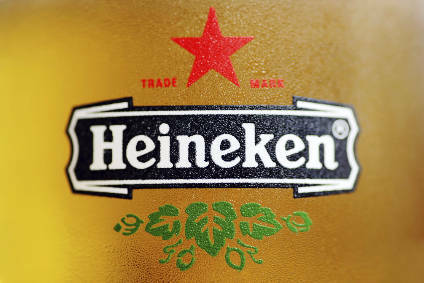 The CEO was less forthcoming on whether Heineken intends to keep Brasil Kirin's soft drinks business, saying his company "reserves very much our response on how we are going to develop that going forward or not". 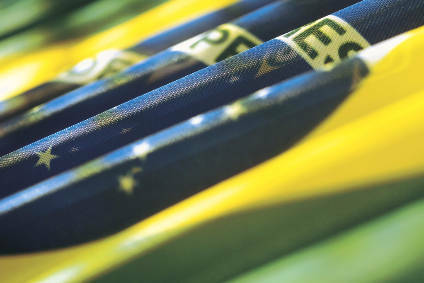 It is only a couple of months since Heineken bought Brasil Kirin and perhaps too early to expect a concrete decision on what shape the unit will take in the future. But Heineken will have to decide soon if it wants to play in soft drinks in Brazil or focus solely on its newly-expanded beer position in the country.